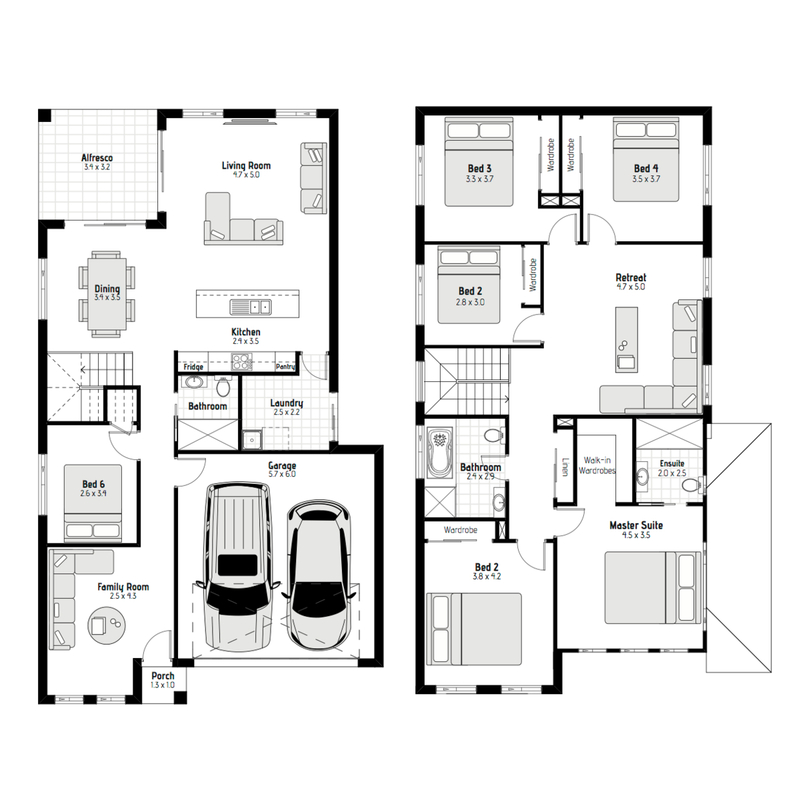 House and land package in kellyville estimate construction will start April or May 2019 all extra and landscaping and fencing included for appointment to see the sales showroom contact Tony on 0433333382 with over 20 years experience in the building industry the builder will gladly walk you through every step of the home building process with transparency, honesty and integrity. 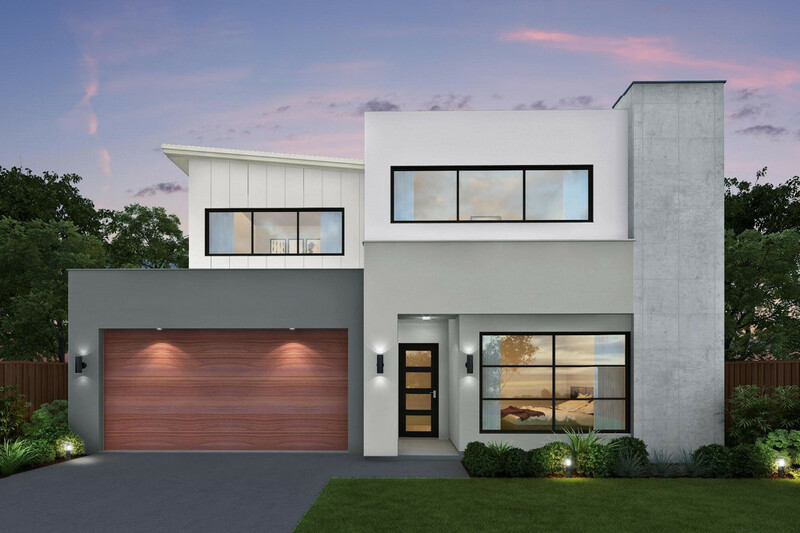 ,the suburb of Kellyville possesses a combination of semi-rural, older suburban and modern residences offering a variety of lifestyles, spanning from medium-density townhouse developments along Kellyville Shopping Plaza to opulent residences sited adjacent to natural creeks and bushlands. As a result of the suburb’s strategic location, Kellyville offers a relaxed and quiet lifestyle being surrounded by rural areas and suburban Castle Hill, Baulkham Hills and Glenhaven.